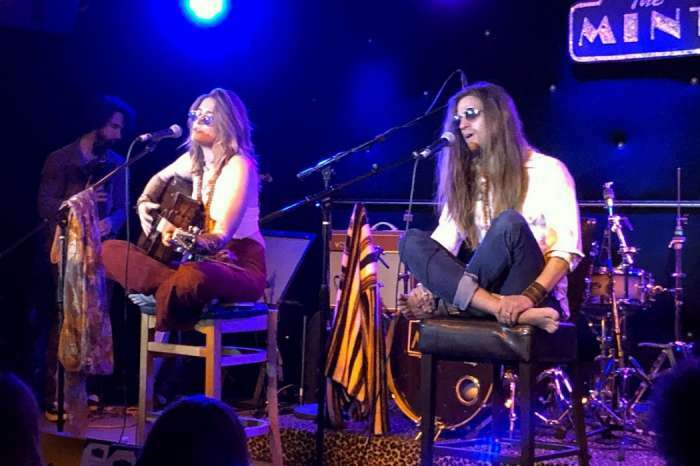 The King of Pop’s daughter, Paris Jackson, is reportedly playing the field and really enjoying her late teens by romancing three different women at the same time. But, her friends are started to get worried about her lack of concern for the consequences of her behavior and believe that she is going to leave a trail of broken hearts in her path. Radar Online is reporting that the 19-year-old believes there is nothing wrong with having fun, even if people think it is reckless to be dating three women at once. Back in March, cameras spotted Jackson kissing 25-year-old model Cara Delevingne, and they were hot and heavy for a couple of months until they said they had decided just to be friends. Just days after that announcement – in late May – Jackson was holding hands with 28-year-old Pretty Little Liars star Ashley Benson. Cameras spotted the two together in both Los Angeles and again in New York. Then earlier this month, Jackson walked into a party holding hands with Caroline D’Amore, a 34-year-old DJ. Last year, the two locked lips at the MTV Video Music Awards, so their party appearance reignited rumors that something was going on between them. But sources say Delevingne – who has had high-profile romances with both women and men – is a free spirit who doesn’t mind Jackson dating other people. But friends are concerned that Jackson could break Delevingne or Benson’s heart. Fans have started to speculate that now something is going on between Delevingne and Benson, and the two could be dating each other. Cameras caught the two leaving Lucky Strike in New York together back in late May, and pictures from later in the evening showed the two holding hands. Then a week later, they held hands while out together in West Hollywood, and one photo showed Delevingne kissing Benson on the cheek. Of course, this isn’t proof that the two are officially an item, but their fans on social media are hoping they are. One Twitter user claimed that they saw the two kissing while sitting in the audience at Saturday Night Live, and another said the two were making out next to her in a bar. However, Delevingne and Benson being Hollywood’s newest couple may just be some wishful thinking from fans. Neither one has commented on the possible relationship. 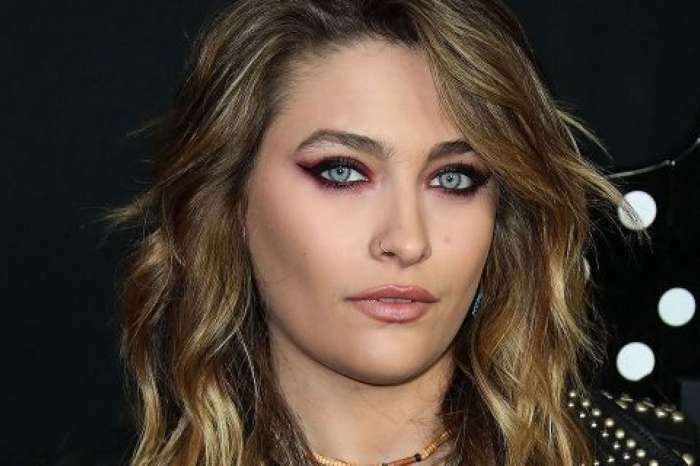 Paris Jackson has not confirmed or denied any of the romance rumors. Johnny Depp Opens Up About His Financial And Personal Problems For The First Time Following His Divorce And Lawsuits!